Although still in its nascent stages, the cryptocurrency space has seen plenty of celebrity involvement. The latest such example is R&B star Akon launching a new alt-coin known as Akoin. Akoin is part of the singer’s plans to build a new city in Africa. Akon is a native of Senegal. 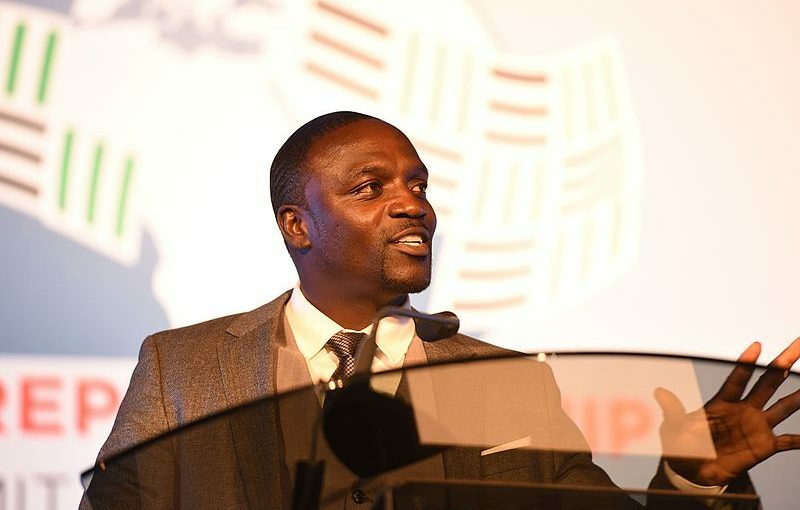 “AKoin is a new cryptocurrency from Akon, the global artist and change-maker who founded Akon Lighting Africa (providing scaled solar power solutions throughout Africa), created to empower youth entrepreneurship and economic inclusion through an exclusive suite of sustainability and growth building crypto-based apps that offer immediate and ongoing new revenue generating opportunities to stimulate micro-exchanges and financial stability in Africa and beyond,” according to the Akoin website. The new digital currency is being launched in partnership with ICO Impact Group.